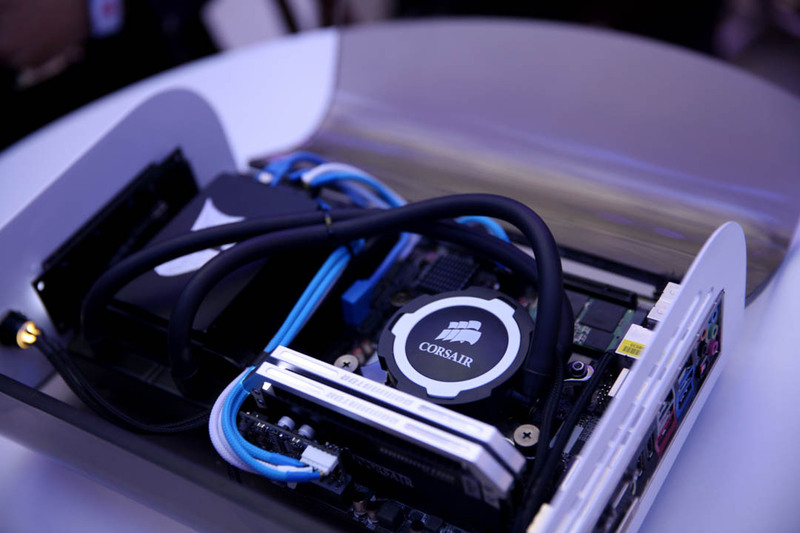 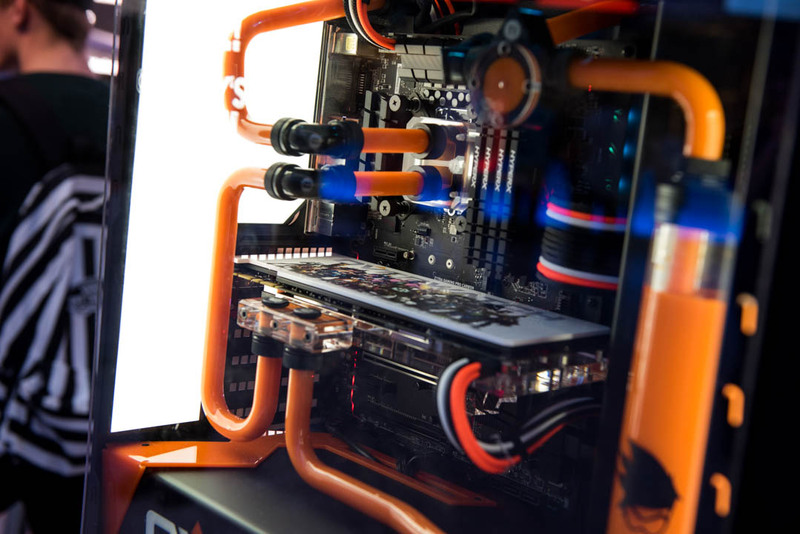 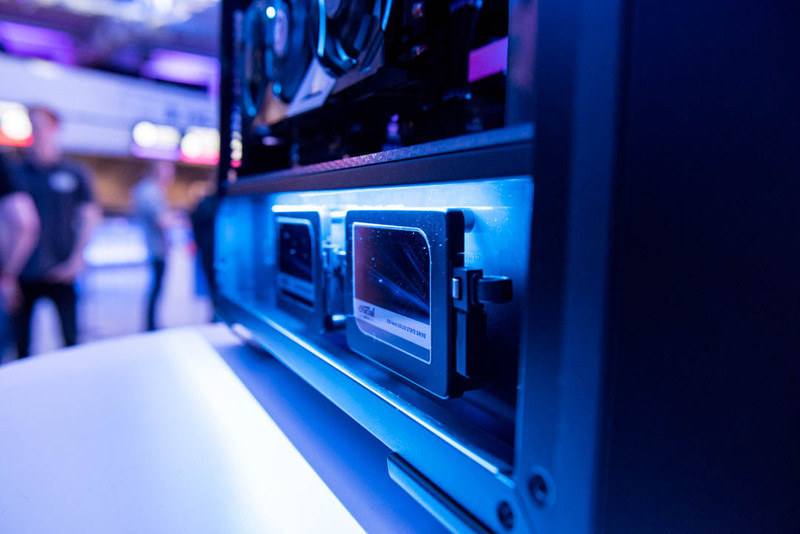 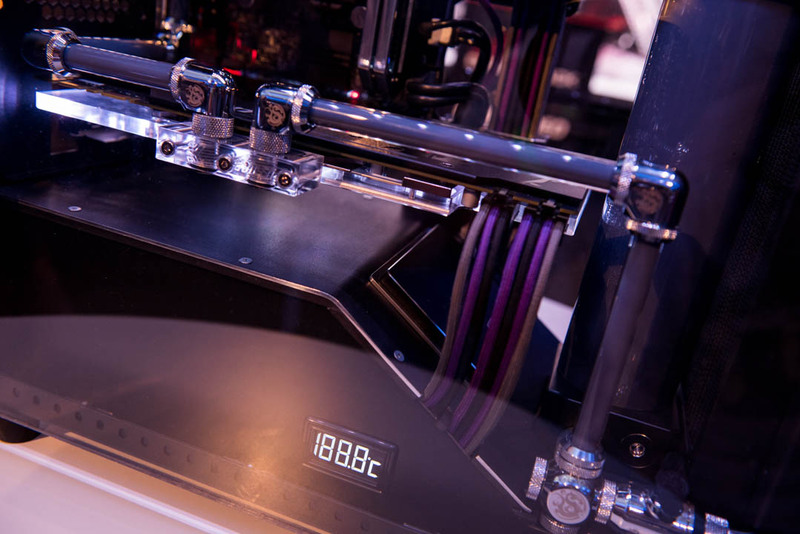 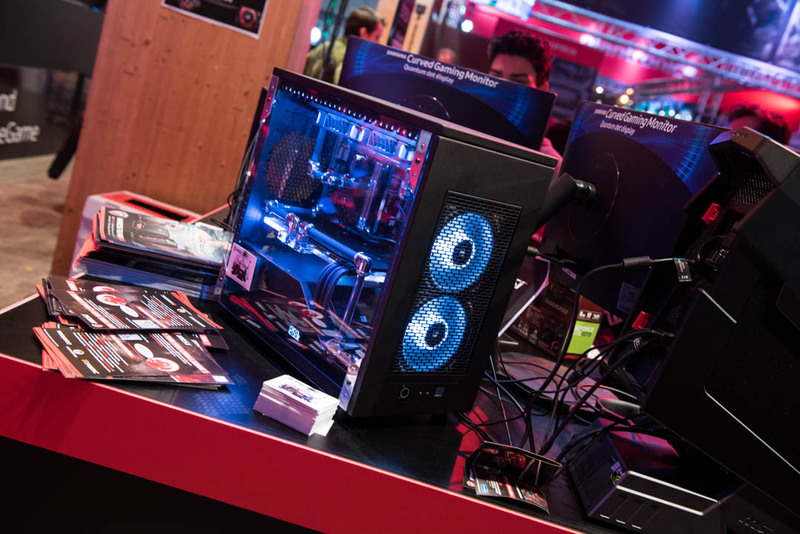 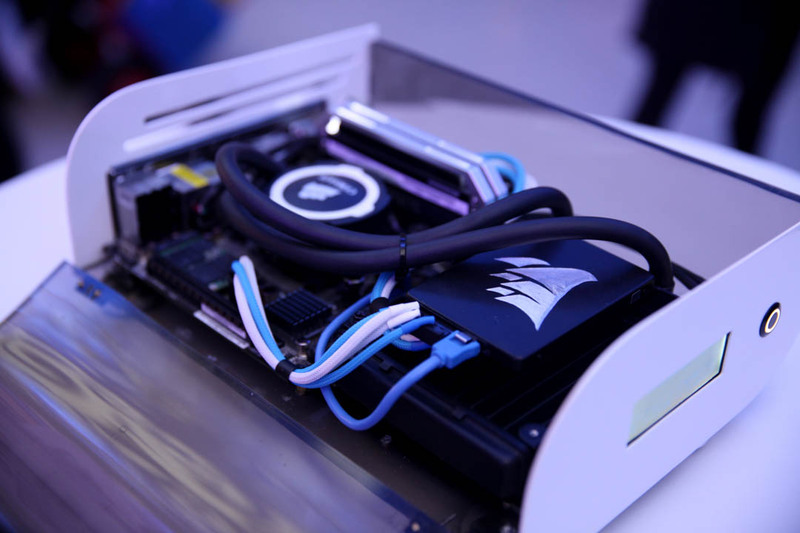 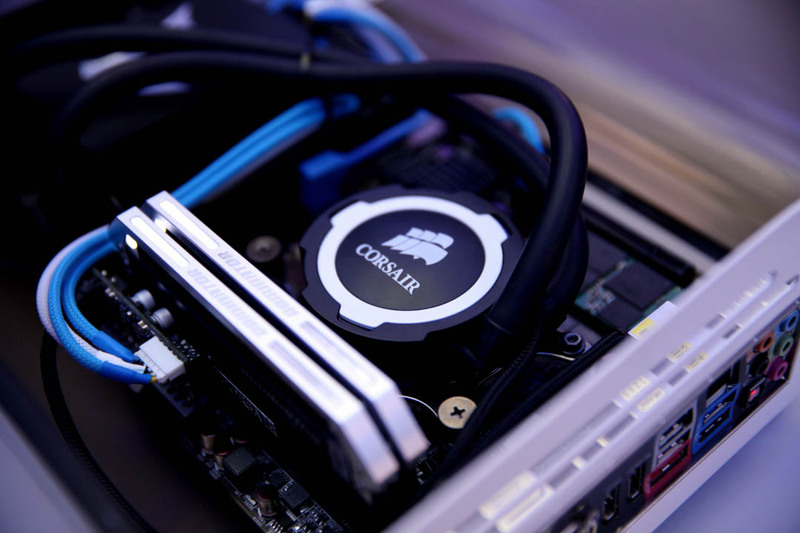 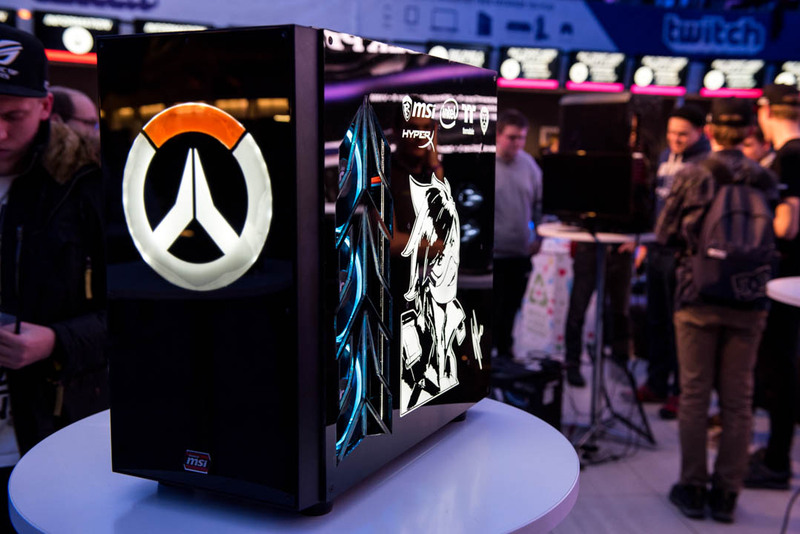 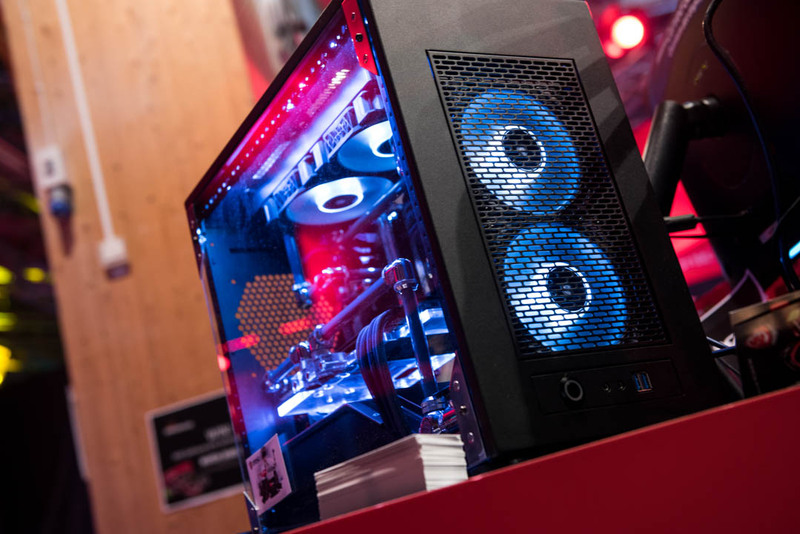 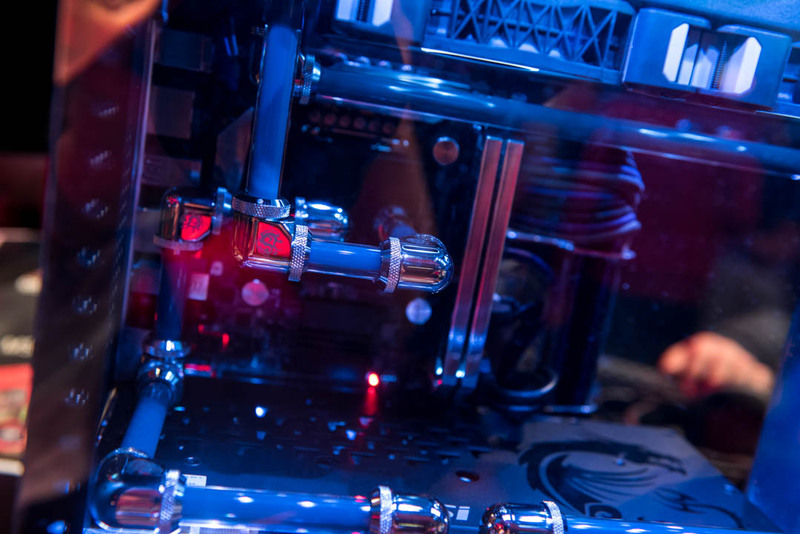 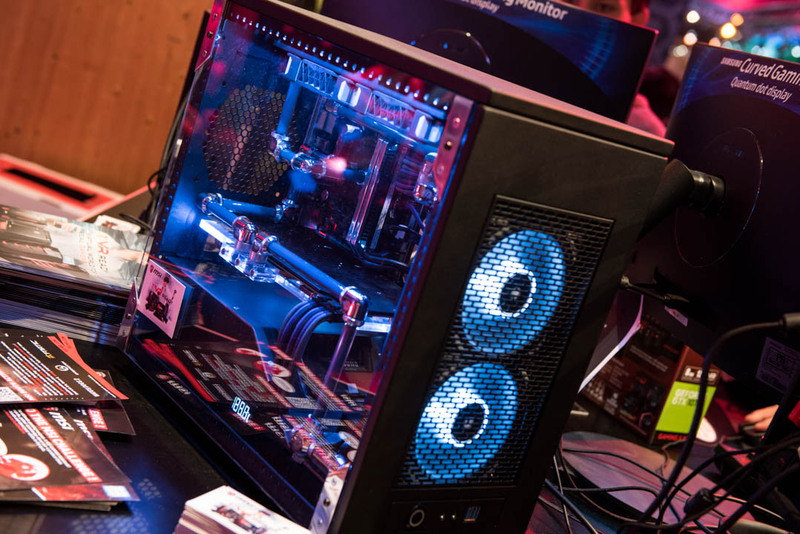 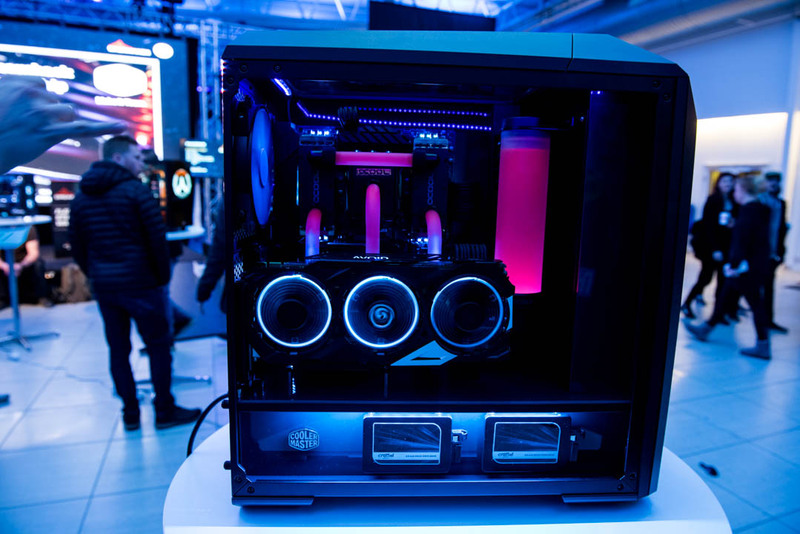 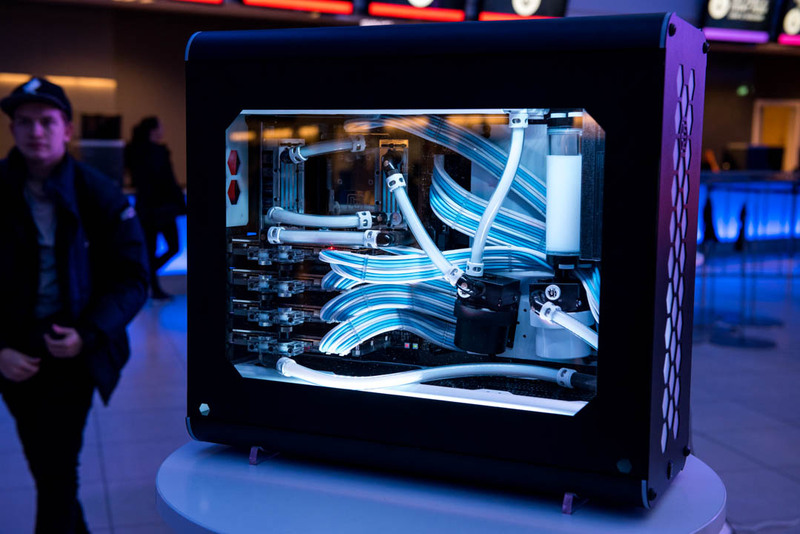 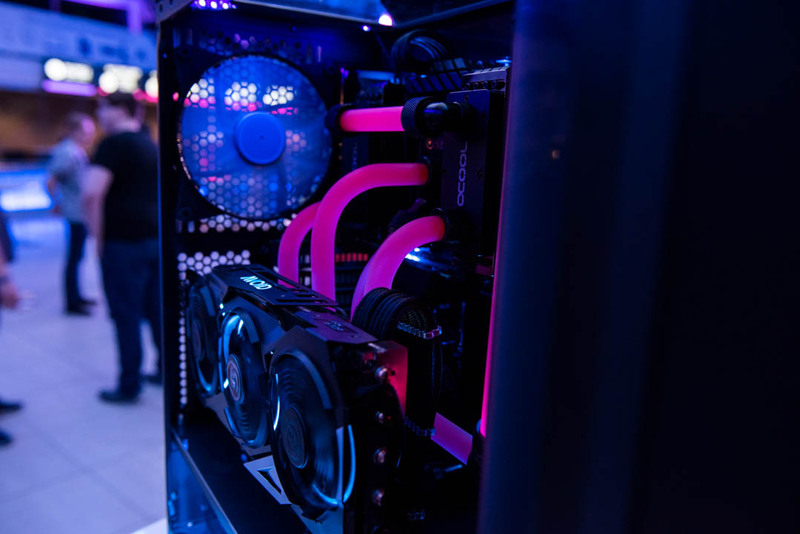 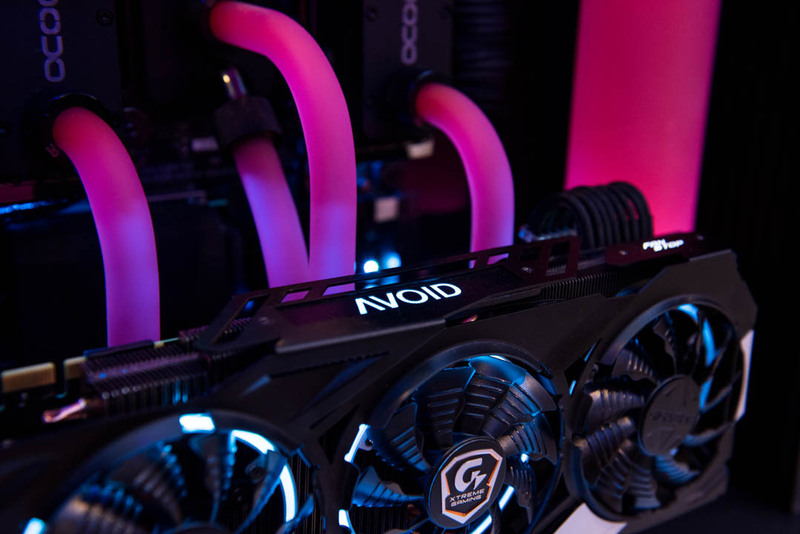 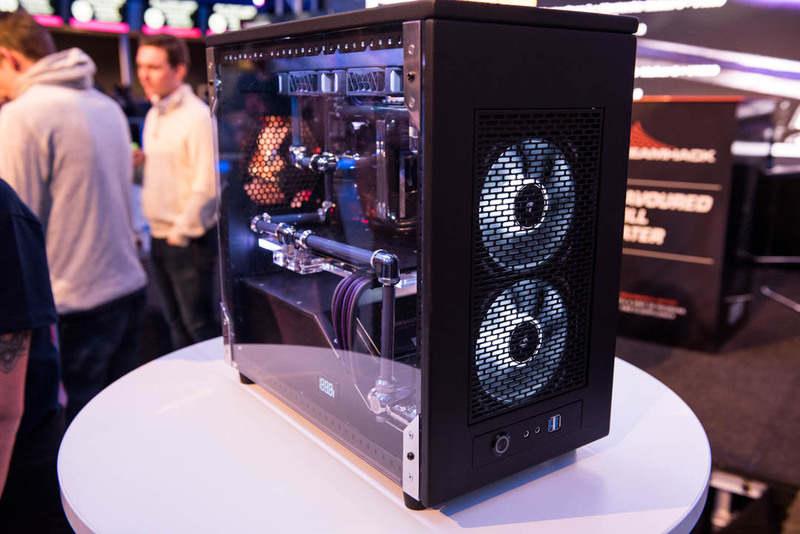 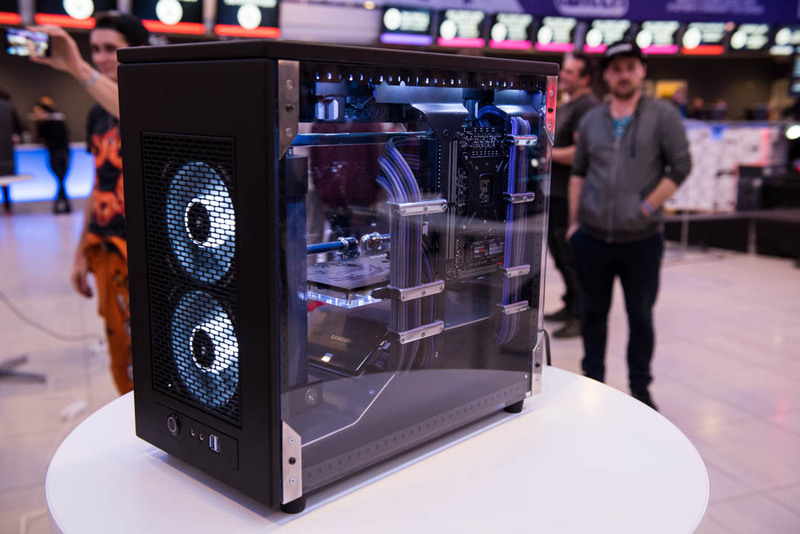 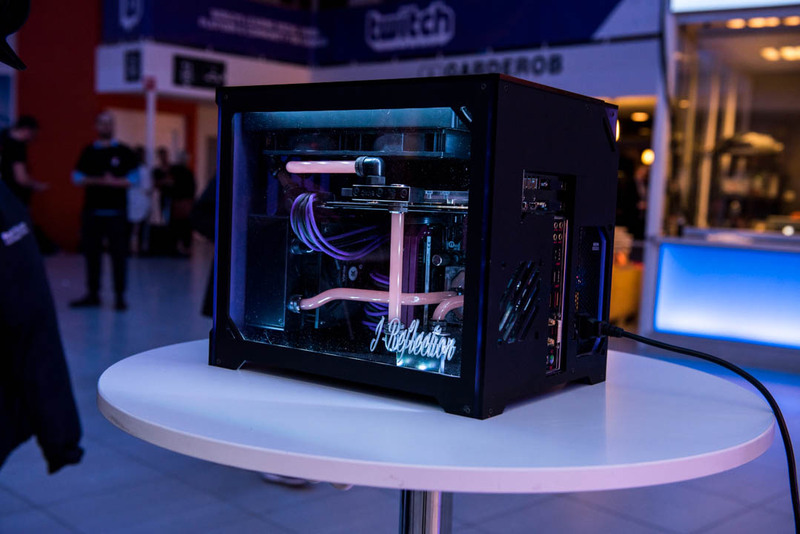 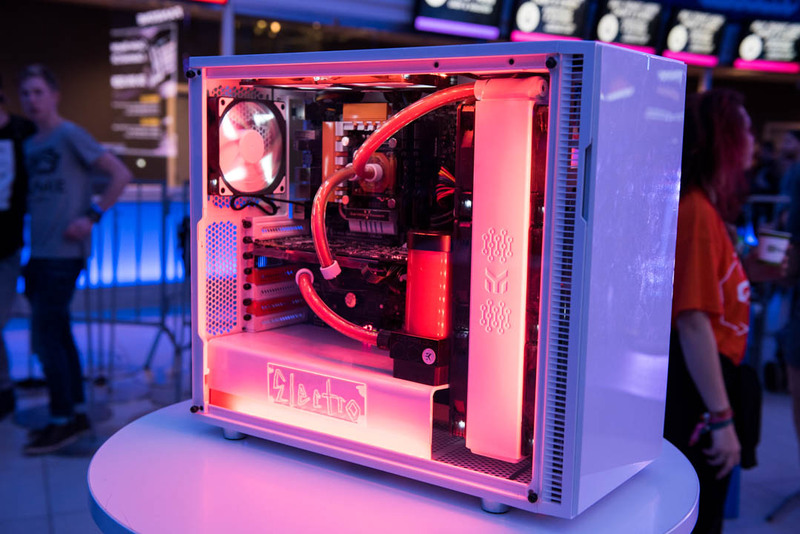 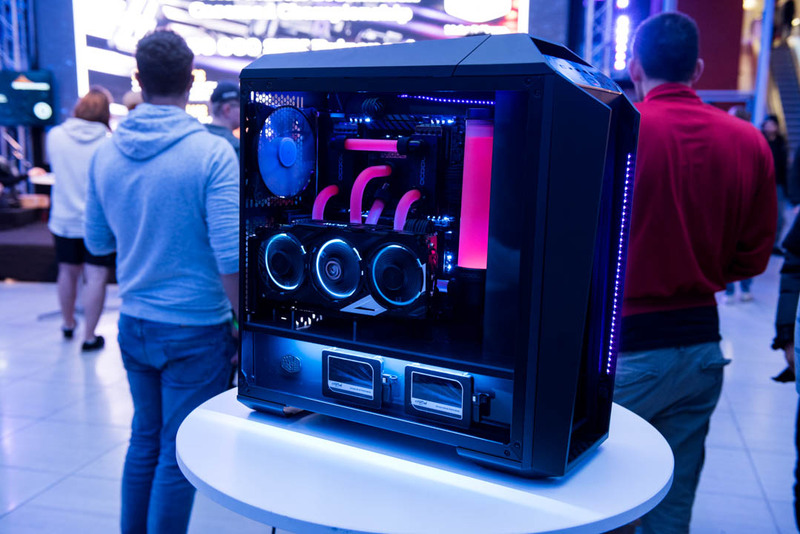 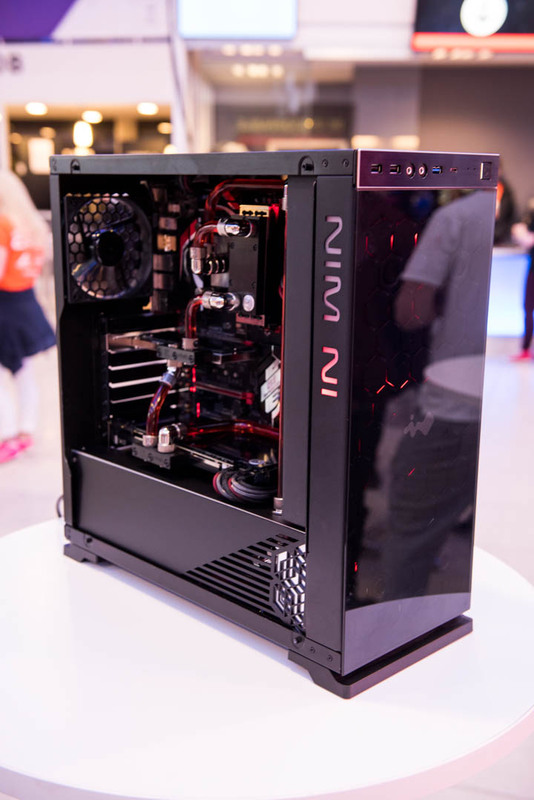 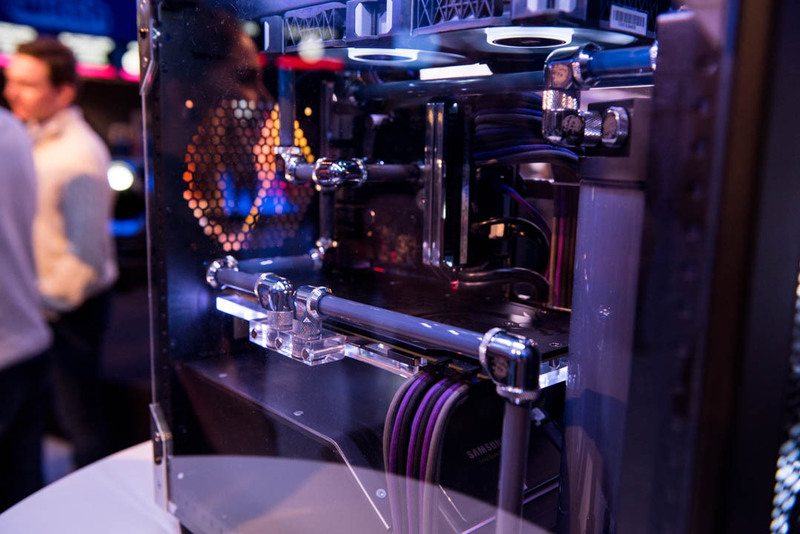 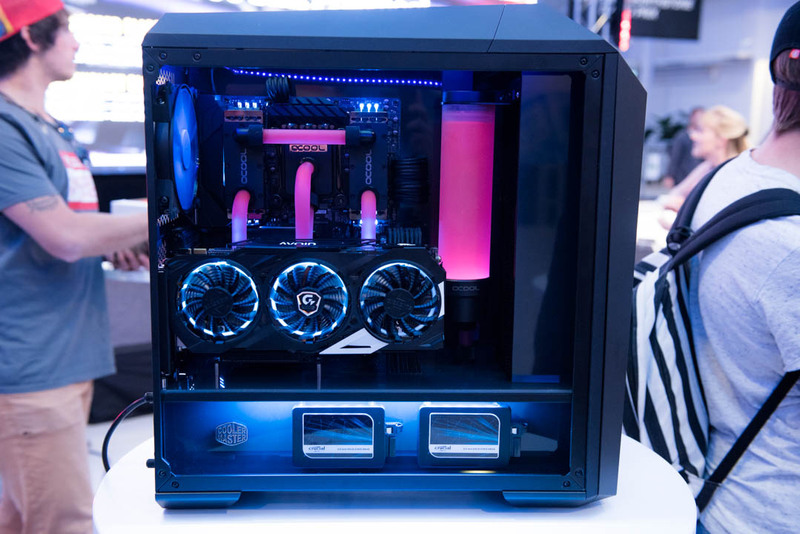 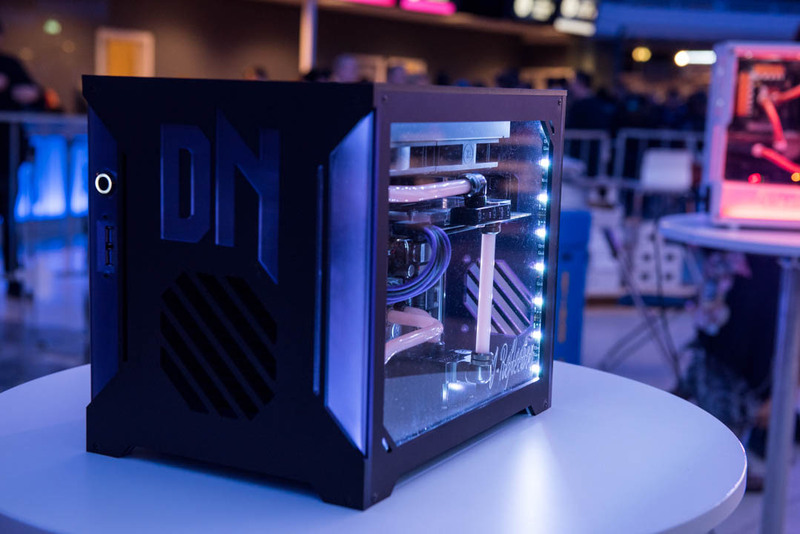 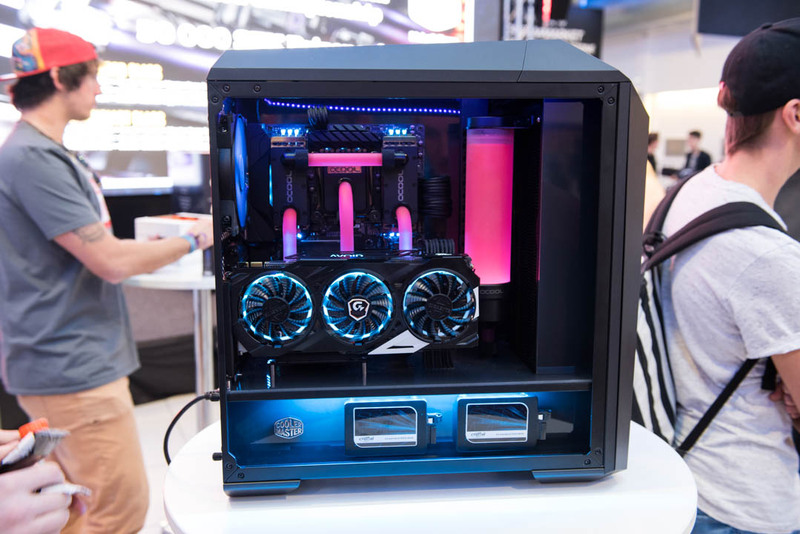 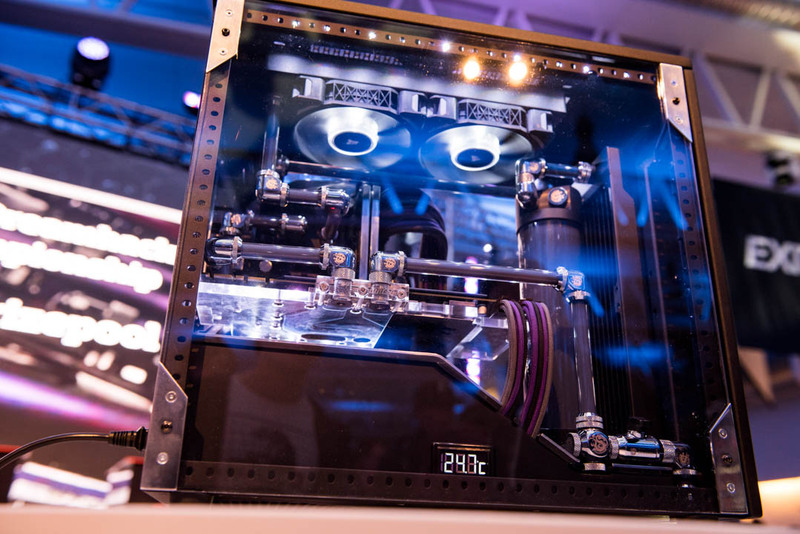 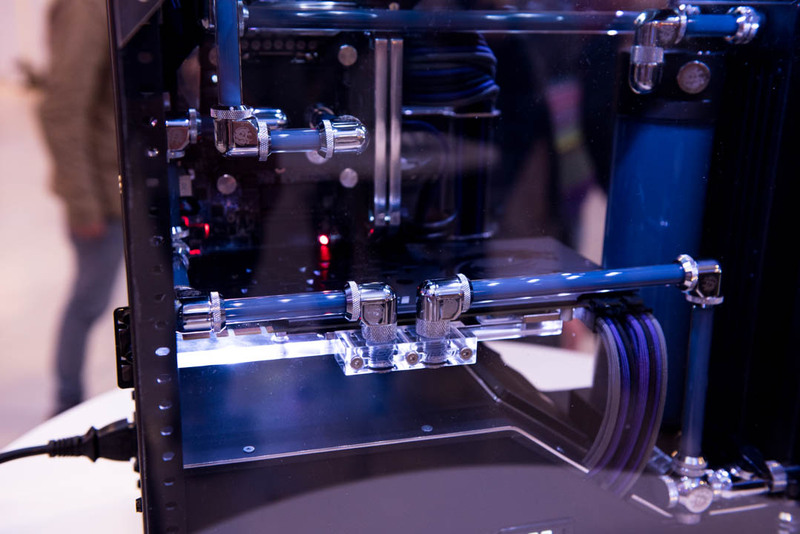 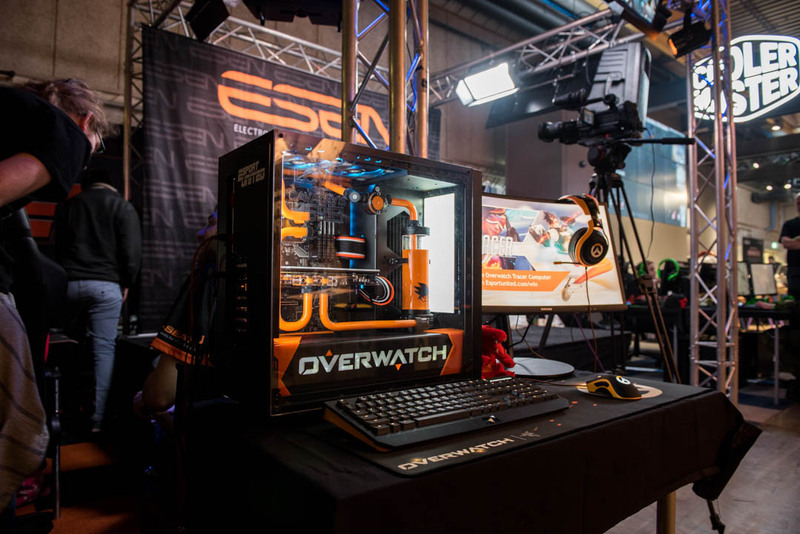 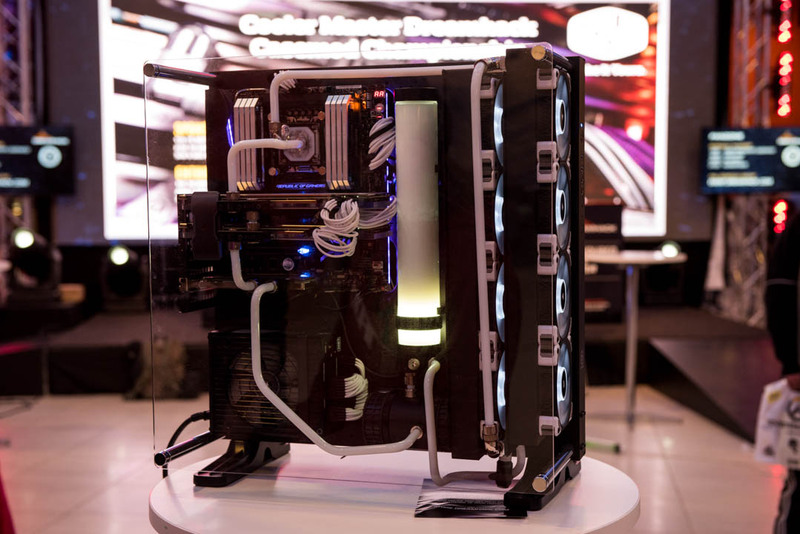 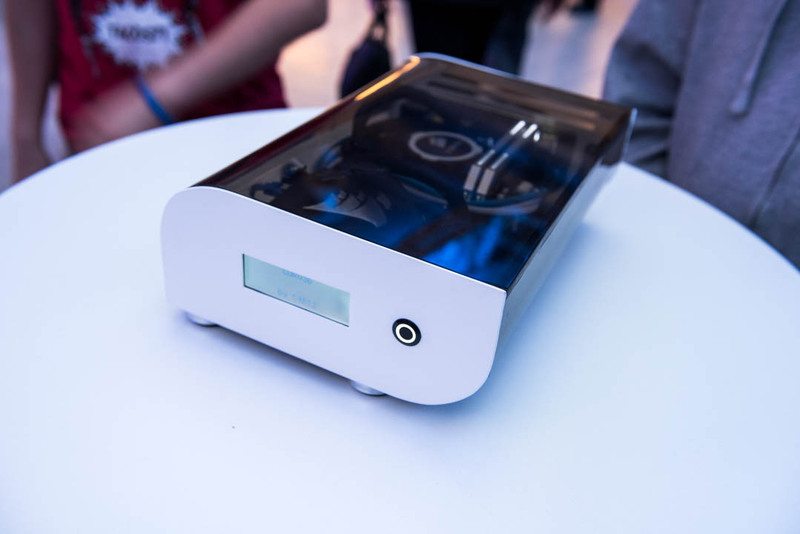 So once again a casemod contest was held at Dreamhack, Cooler Master sponsored it this year as well. 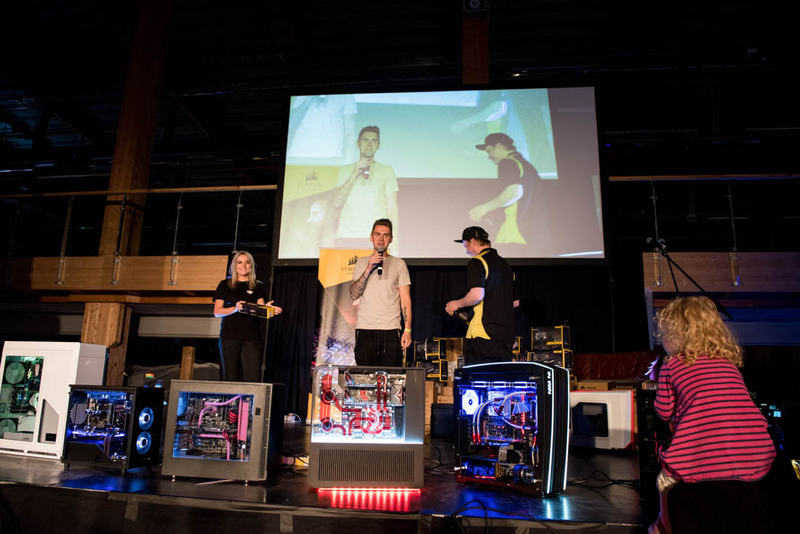 A lot of nice builds were shown off, however, the contest was not announced until thursday, the day the event started, so it could have been more builds if people knew about it. 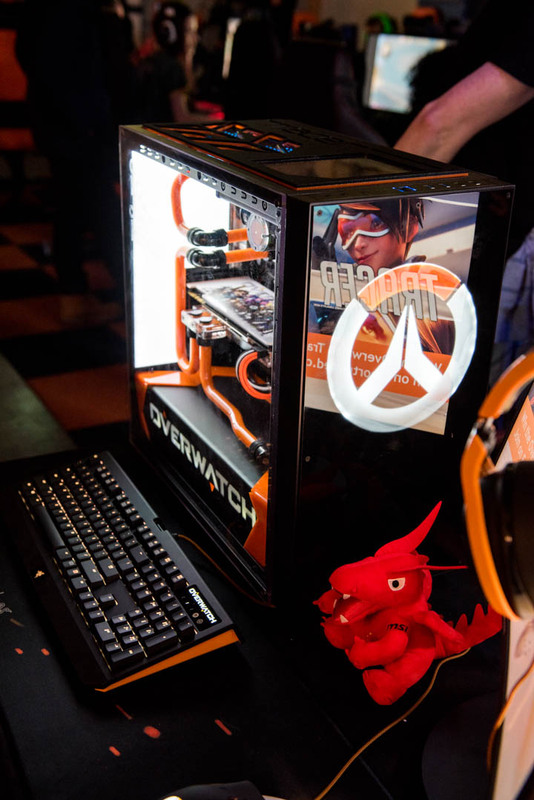 I was able to run of from our booth and compete with CURV3D. 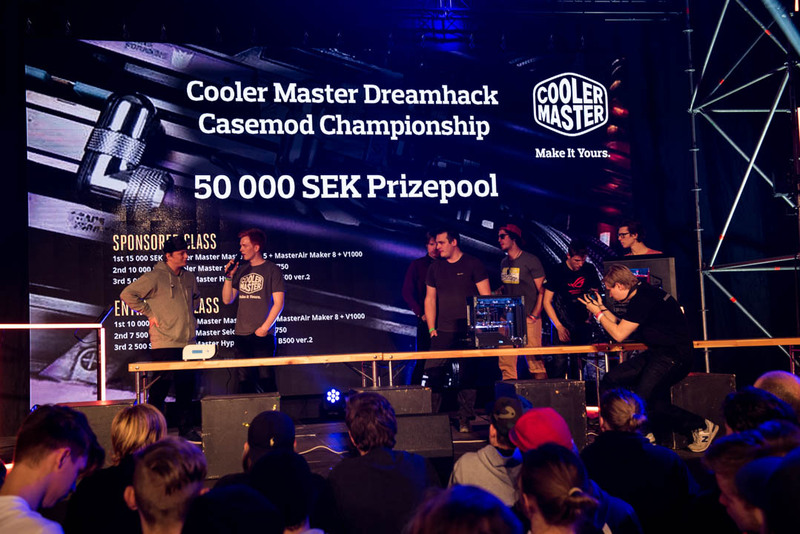 This year they had two classes, sponsored and enthusiasts, I was put in the enthusiast class and placed 2nd after the most amazing build of Dreamhack so I feel very happy. 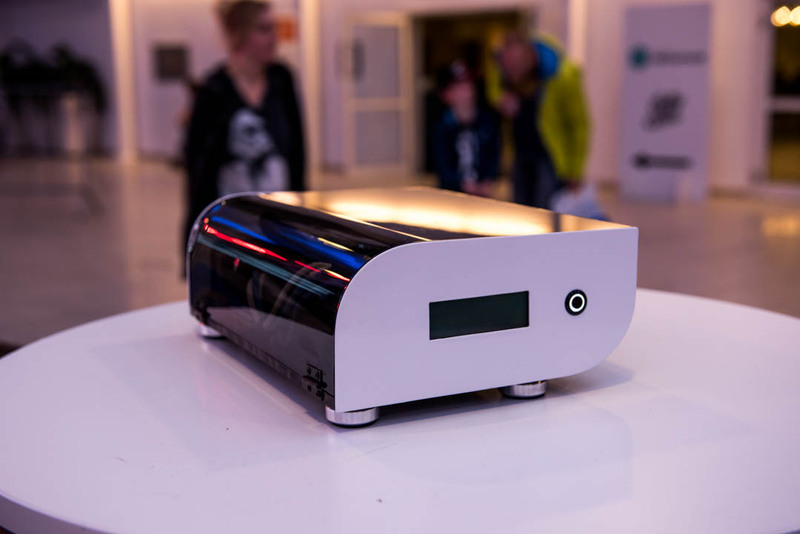 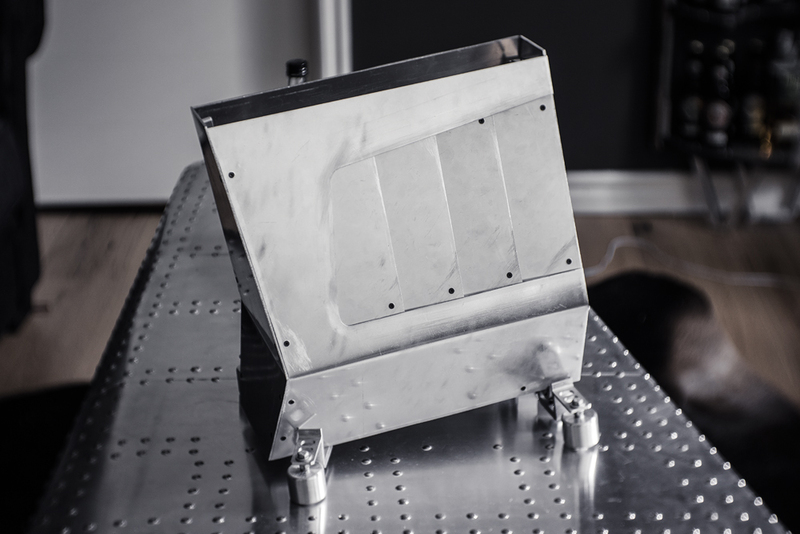 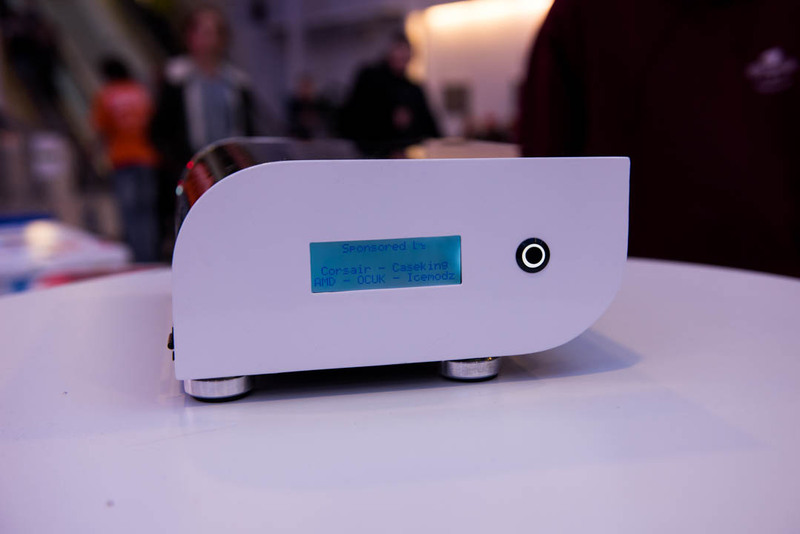 Thanks to Patrik Blom and Christian Baltes for the photos! 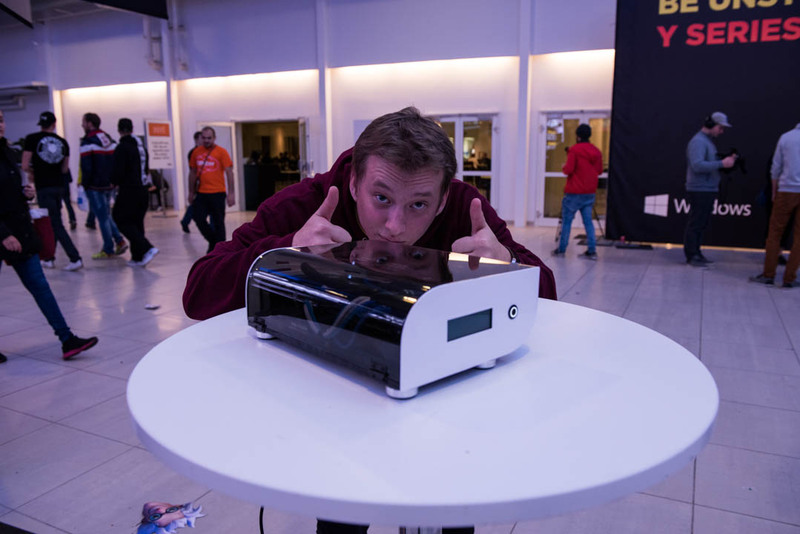 This is DeLisle by Faggan, THE best mod on entire Dreamhack according to me. 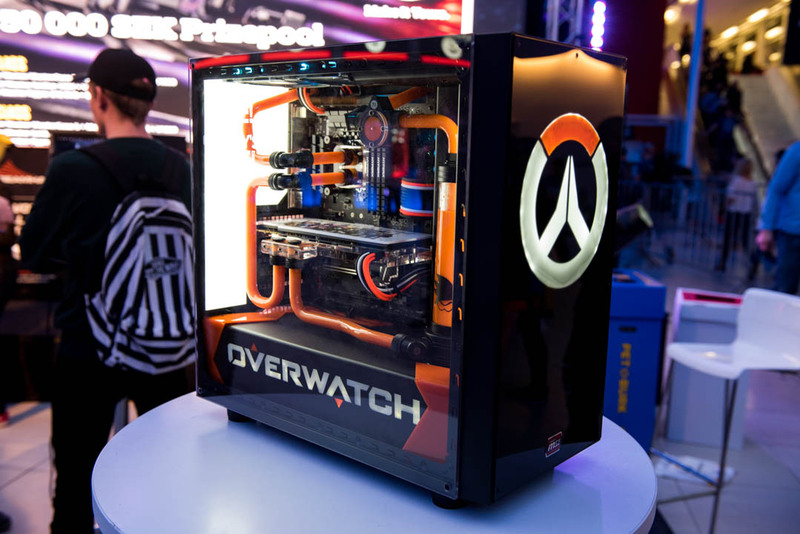 All the details were so amazing and everything was done by hand. 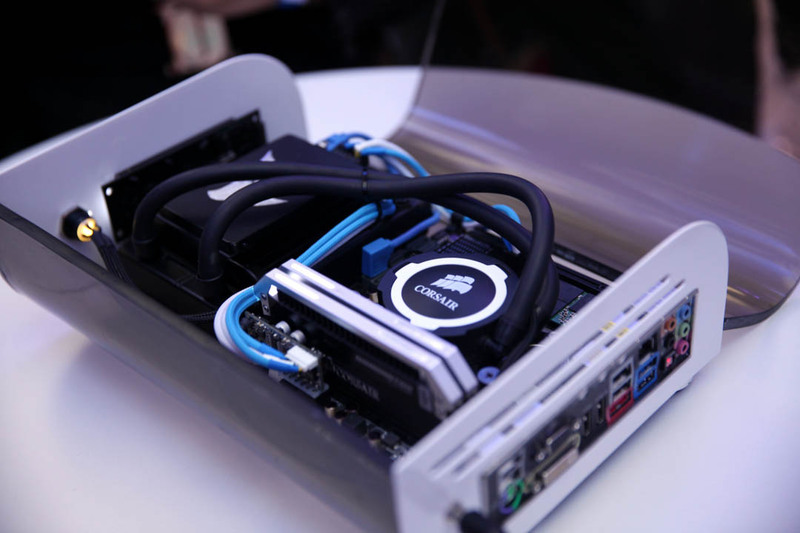 This is CURV3D, my small HTPC build. 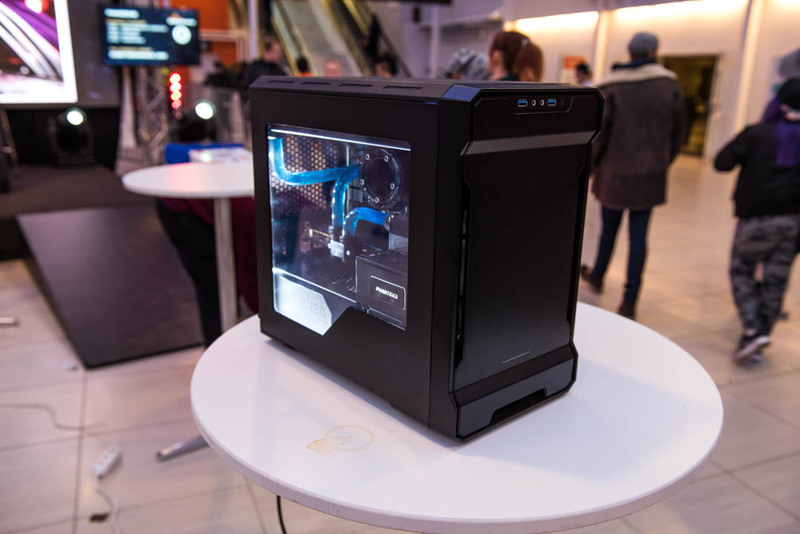 As I have been working the entire month with builds and planning Dreamhack I have not had time to update you on the progress, but as you see the AIO-edition is finished and it landed me the 2nd place and 7500SEK minus taxes, really happy! 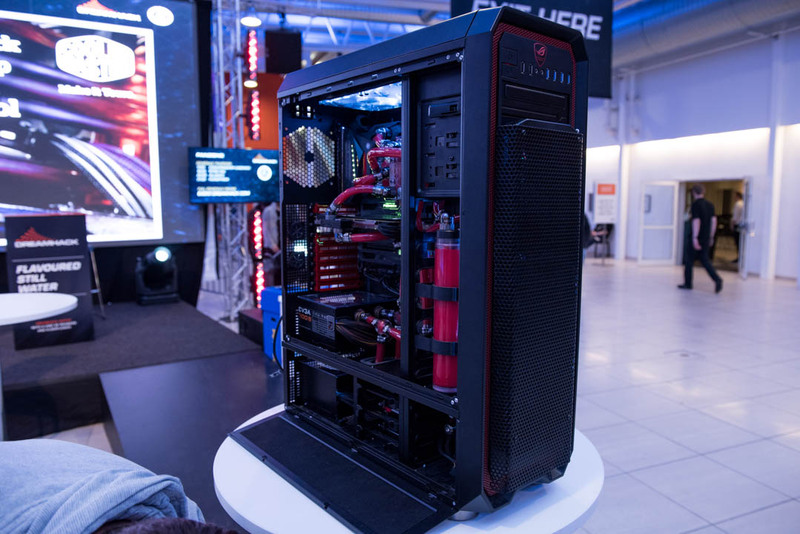 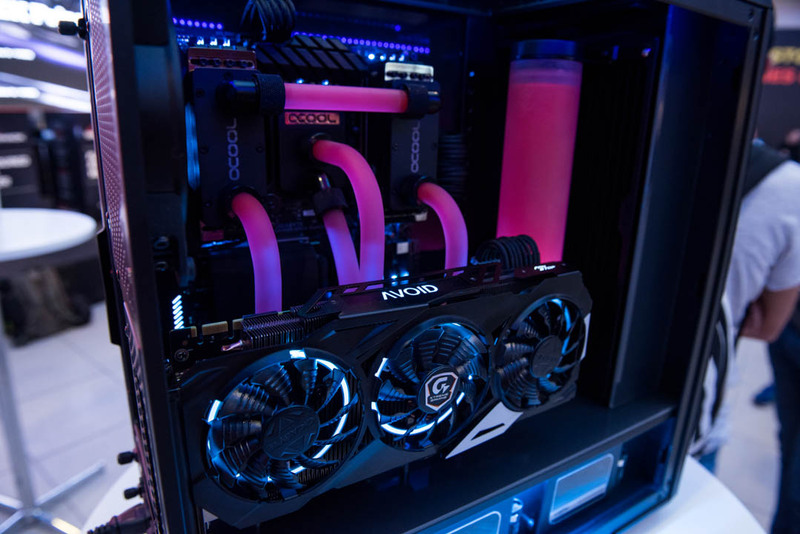 This is RED Double Heart by Ekoodlarn, a very interesting build with homemade waterblocks for the POWER SUPPLIES, yes, two PSUs. 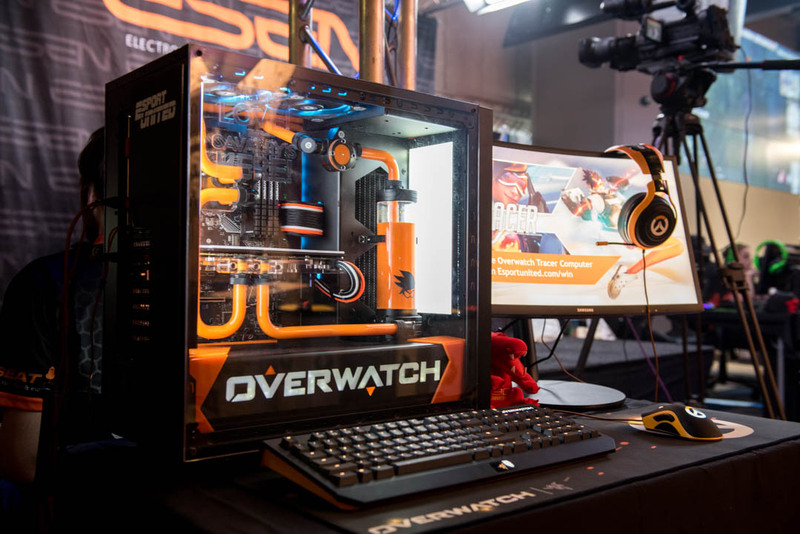 This is the first place of the sponsored class, Overwatch by Hukkel. 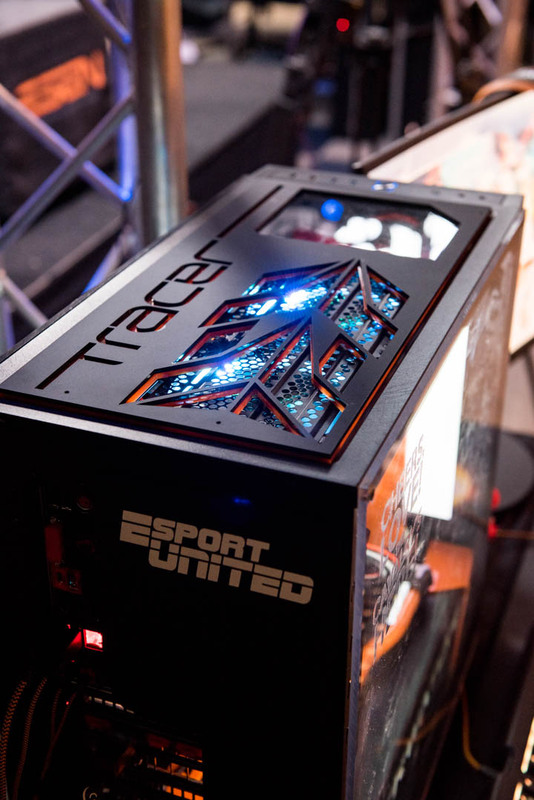 A really cool mod with a lot of Tracer stuff. 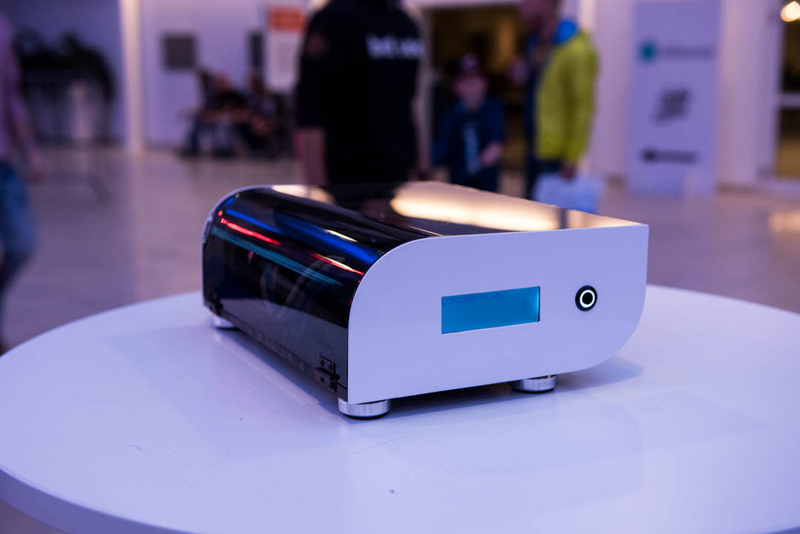 The second place, Echelon by MetallicAcid, was never shown in the first two days so no photos of it sadly. 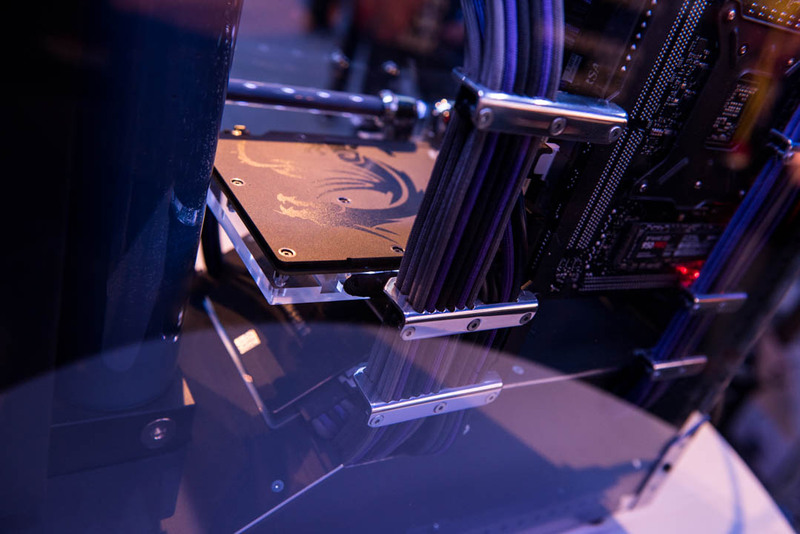 Third place went to Zoyadogs build Yami which was also shown at Webhallen Configs booth, very clean build! 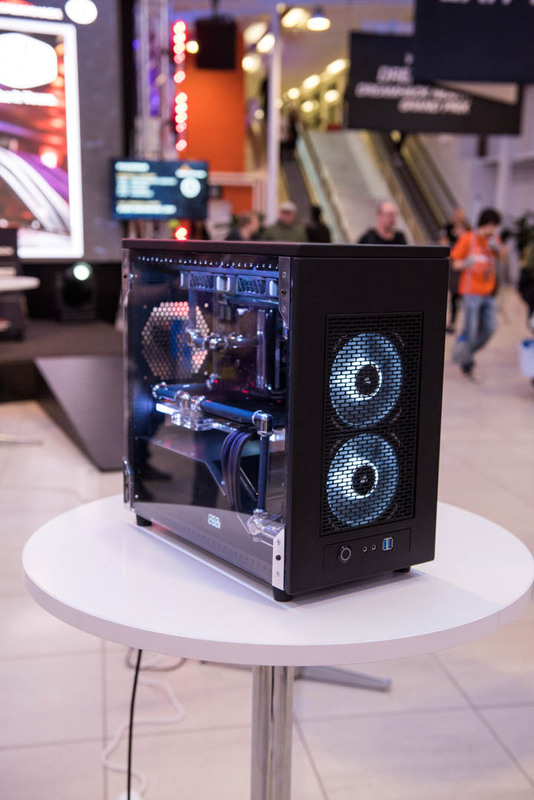 These were the other builds that did not win anything, a lot of really nice ones here as well, especially AVOID by timpelay! 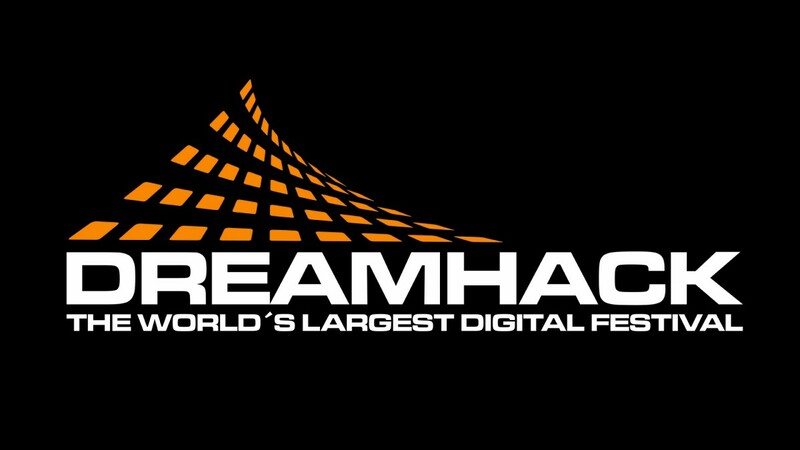 We are looking forward to Dreamhack Summer for the next contest, I will try to have something done for that as well.